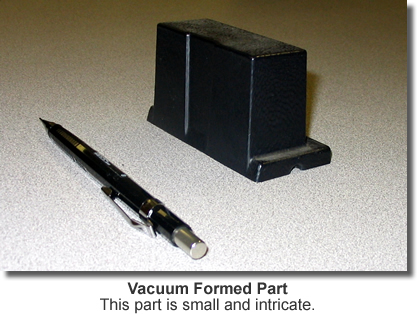 Plastic Thermoforming: Vacuum Forming and Pressure Forming by Auburn Vacuum Forming Co., Inc. Plastic Vacuum Forming | Plastic Pressure Forming | Plastic Fabrication / Assy. ©2007 Auburn Vacuum Forming Co., Inc.